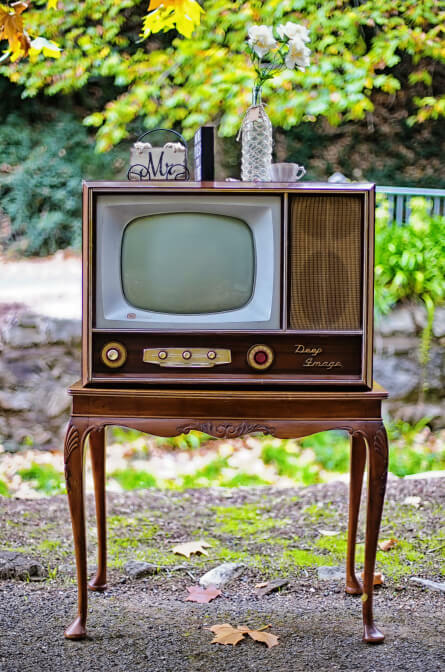 Our Classic Booth is a “blast from the past� with old school push button operation, it’s sure to create a true vintage atmosphere to your event! If Space is what your after our open booth can both save and offer it. No squishing in with this one , you can be free to strut your stuff all night, but be warned there is no hiding! Everyone can share in the hilarity of the photobooth. 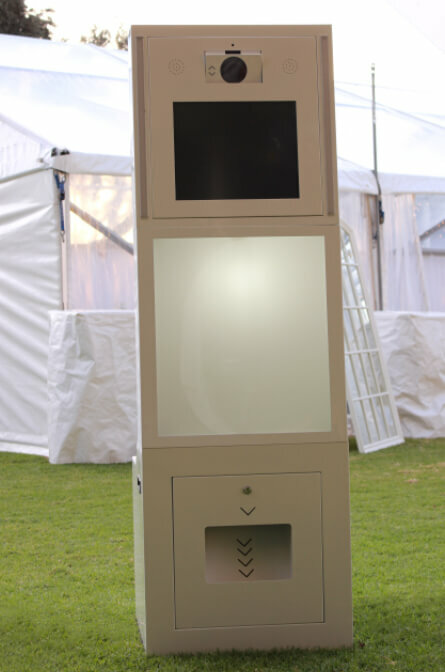 Touch screen technology with traditional photobooth images will get your guests giggle meter going off the chart! It's the perfect blend between before and now! Upsize your booth! The Big Booth lives up to its name. Its still compact and suitable for a variety of spaces but large enough to get the gang , band or family in. Its stylish and sleek and full bodied just like the perfect car... but unlike a Ferrari it wont cramp your style. But not our air booth if it’s a statement you want then our LED lit Air Booth can be any colour you like. Large groups are no problem and the backdrops are endless. Suitable for indoors and out, this booth is in its element at night providing a spectacular visual display whilst generating laughter louder than a sonic boom! We can't say adults not allowed because that would be discrimination... but kneeling for adults is compulsory. 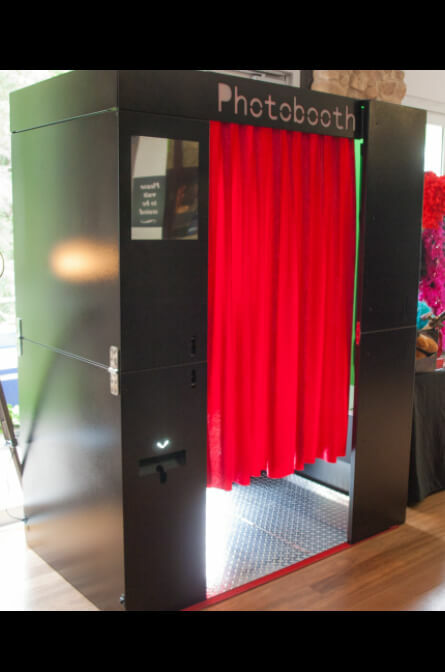 This booth will capture more smiles that any of our other booths. 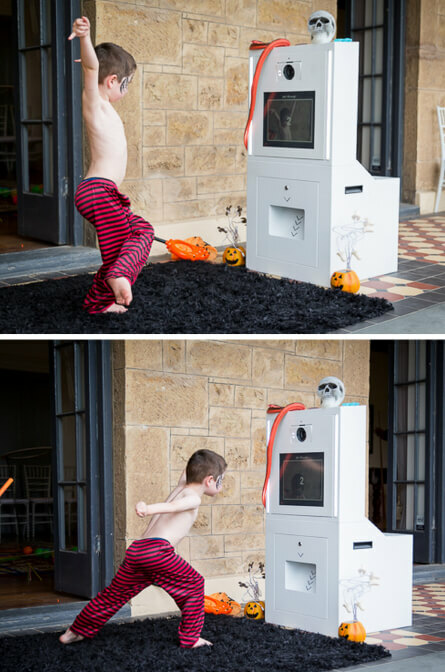 It will capture memories that will never be replaced and, well just try and keep the kids away from it! The Whovian will grab the limelight and take it through time and space. A full size Replica of an old blue Police Box, this photobooth will intrigue & excite all who see it. this booth is our most exciting creation so far! 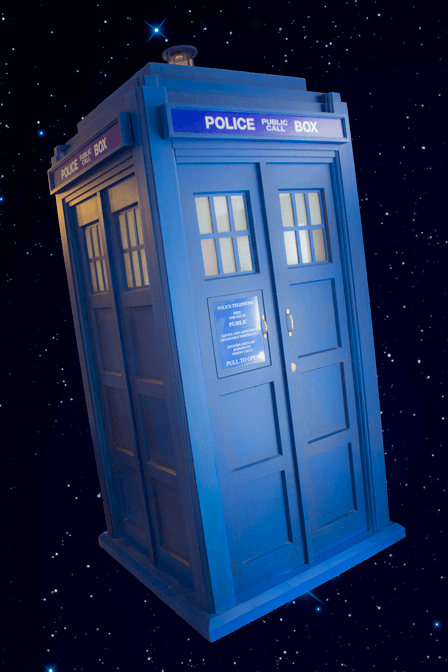 DISCLAIMER: Our custom made Whovian Photobooth is made to resemble a British Blue Police Box and It also resembles that of the BBC’s Tardis from their new and classic television series version. In no way are we connected to, affiliated, associated with or endorsed by the BBC, BBC Wales, BBCW or any of its subsidiaries, nor any of the copyright and trademark holders of Doctor Who, or any part of the Doctor Who team. 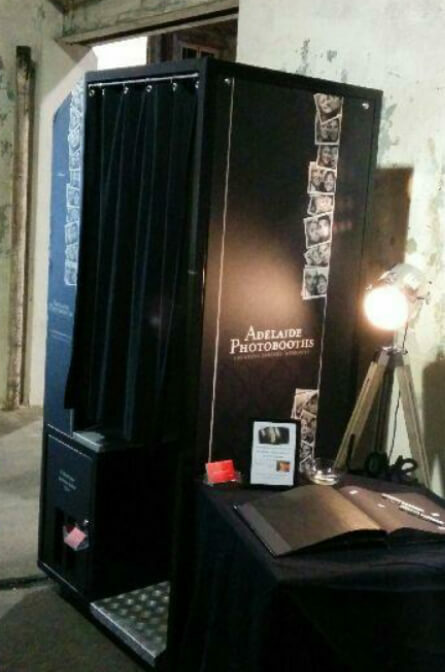 Our booth is made by doctor who fans, no profit is made from the whovian photobooth all costs associated with the hiring, cover set up time, delivery and transportation costs and normal photobooth hiring charges, the photobooth component meets Australian standards. Doctor Who, Torchwood and The Sarah Jane Adventures is copyright © by the British Broadcasting Corporation (BBC). No infringement and/or infringement of copyright is intended. Our stunning pop up sets allow you to let your imagination run wild! 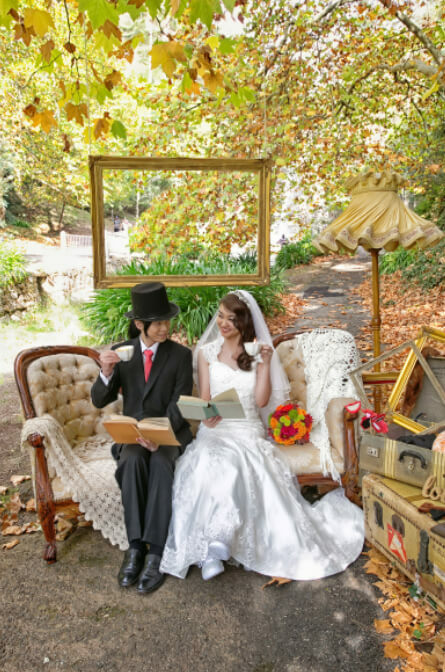 We can design and style a unique setting in any theme to capture your guest's smiles. These unique masterpieces are put together after a creative meeting to ensure your vision comes to life. 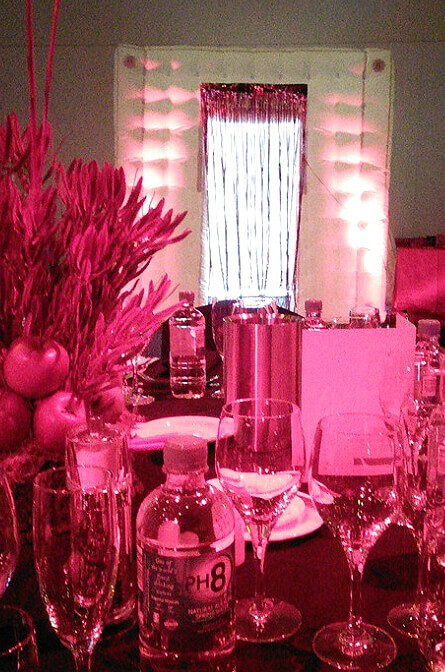 It can then be paired with our Instabooths, Open Booths or are perfect just as they are to allow your event to go to the next level of GASP. 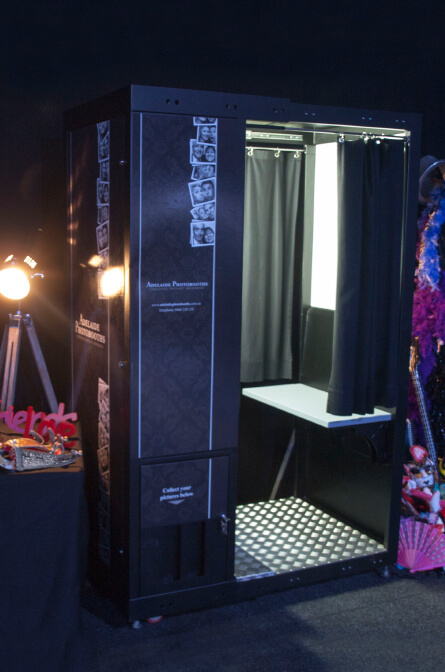 Imagine this... A photobooth that uses a unique hashtag to gather, display and print Instagram pictures in real-time. Combining the power of smart phones, tablets and Instagram our Instabooth creates a unique picture-sharing experience for your guests. 2. Simply choose a unique hashtag and tell your guests to tag their pictures. When they upload them to Instagram the Instabooth will monitor Instagram for pictures matching that hashtag and automatically download them. 3. Guests select pictures on the touch screen and presto .. Polaroid style pictures print within 10 seconds so your guests will instantly have their pictures in their hand. See your event through the lens of your guests and create a memorable experience that will be talked about long after your event. Wow your guests and watch them gather as their Instagram pictures automatically display.